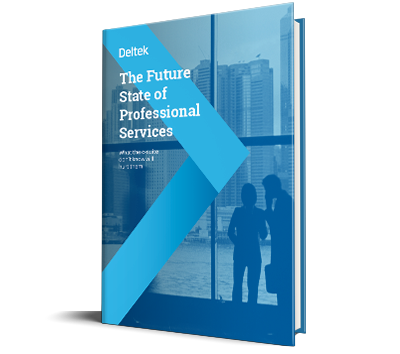 Download the latest research into the professional services industry and discover what’s keeping 700 of your peers across Architecture, Engineering and Consulting awake at night. What do firms see as their top long-term improvement priorities? How firms are preparing for industry challenges and changes.